Style Television drama, Film, radio drama. 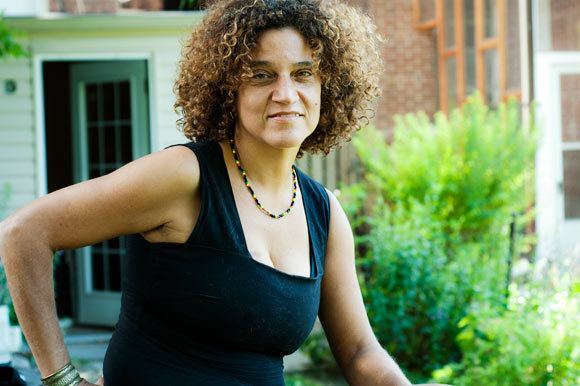 Frances-Anne Solomon (born 28 June 1966) is a Caribbean-Canadian filmmaker, writer, producer, distributor and entrepreneur. Born in England of Trinidadian parents, she began her professional life at the BBC in England, where she built a successful career as a producer, first with BBC Radio then with BBC television drama. She also produced and directed independent films through her company Leda Serene Films.In 1999, she moved her company to Canada, where she continued to write, direct, and produce films, television programs, theatre plays, and new media projects. In 2001, she founded CaribbeanTales, a charitable organisation producing, exhibiting and distributing educational multi-media projects based on Caribbean-heritage stories. The CaribbeanTales International Film Festival founded in 2006 and based in Toronto, includes an annual festival, community screening series, and youth focussed film challenges. The CaribbeanTales Incubator Program develops original content for the regional and international market, CTFF also holds workshops and festivals in other territories, including to date, Barbados, Belize, and Cuba. In 2010, Solomon founded CaribbeanTales Worldwide Distribution Inc, the first film distribution company in the English-speaking Caribbean dedicated to the marketing and sales of Caribbean-themed films. In 2014 she launched CaribbeanTales-TV, a video-on-demand platform. She lives between Toronto, Canada, and Barbados. Solomon is the granddaughter of Trinidad and Tobago independence politician Dr. Patrick Solomon,. When her grandfather left politics and took a role as a diplomat, the family lived in different countries including Canada, the United States, Europe and Venezuela. She moved back to Trinidad at nine years old, and attended the girls' "prestige" school, Bishop Anstey High School. At 18 she moved to Canada to live with her mother, and discovered a love of the arts, studying theatre at the University of Toronto's U.C. Playhouse, and poetry with Jay Macpherson. In 1986, she moved to England, to work for the BBC. She trained in television production through the 2-year BBC Production Training Program and worked with Ebony, the Corporation's first Black magazine program, before being hired as a Radio Drama Producer in London. While there she was responsible for helping to introduce a number of initiatives aimed at diversifying the talent pool in BBC Radio Drama. Many great talents got their first entry to Radio Drama in this way including actors Adjoa Andoh and Clarence Smith to the BBC Drama Repertory Company, producers Pam Fraser Solomon and Nandita Ghose, composer Dominique Le Gendre and writers Parv Bancil, Maya Chowdhry, Rukhsana Ahmad, Tanika Gupta and Jackie Kay among others. She returned to television as a Script Editor for ScreenPlay, a strand of mostly studio-based TV dramas. Between 1992-1998 she worked as a Script Editor and then as a producer and executive producer for BBC Single Drama and Films under George S. J. Faber. For the BBC she produced and executive-produced feature films including Speak Like a Child, director John Akomfrah's narrative debut, and Love Is The Devil, John Maybury's award-winning first feature. She credits her time at the BBC as providing her with a grounding, and vision of the importance and creative power of public service broadcasting. In 1993, Solomon won a place on the prestigious BBC Drama Directors Course. While working as a Drama Producer for the BBC, she continued to run her own company Leda Serene Films, where she developed, produced and directed films including What My Mother Told Me, a Trinidad-based autobiographical story of generational violence in the context of a middle-class family; and Peggy Su!, produced by BBC Films. Set in a Chinese laundry in Liverpool in the 1960s, it remains one of the only British films to depict the lives of the Chinese in Britain. Ultimately she found the racism of the British film and television industry constraining, and like many of her peers, chose to emigrate. Returning to Canada in 2000, she founded the CaribbeanTales Media Group and continued to develop and produce television, feature films and new media projects. Lord Have Mercy!, produced with Claire Prieto and Vanz Chapman, was Canada's first multicultural sitcom, and starred Russell Peters alongside Caribbean stars Leonie Forbes and Dennis "Sprangalang" Hall. A Winter Tale, CityTV, 2007, depicts a Caribbean-Canadian community plagued by gun violence in Toronto. 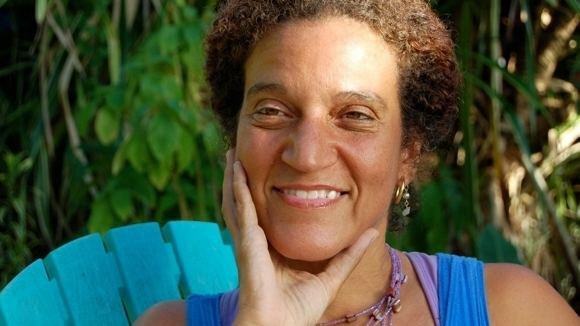 Frances-Anne is currently directing HERO, a hybrid feature, inspired by elements of the life of Trinidad and Tobago war hero, judge and jurist Ulric Cross. CaribbeanTales Inc a not-for-profit company was formed in 2001, originally as an internet platform for Caribbean-themed film and arts. Early projects include CaribbeanTales.ca, a multimedia e-newsletter, and Literature Alive, a multi-faceted project including an educational website, audio books, and a documentary series, profiling Caribbean authors, many of whom are based in Canada. The non-profit company became a registered Canadian charity in 2014. In 2006, Solomon founded the CaribbeanTales International Film Festival in Toronto as a platform for Caribbean and Caribbean diaspora films and filmmakers from the region. The CaribbeanTales Youth Film Festival, during Black History Month in Toronto, screens Africentric films in schools and communities. The Film Festival Group has also produced festivals and events in Barbados and New York. 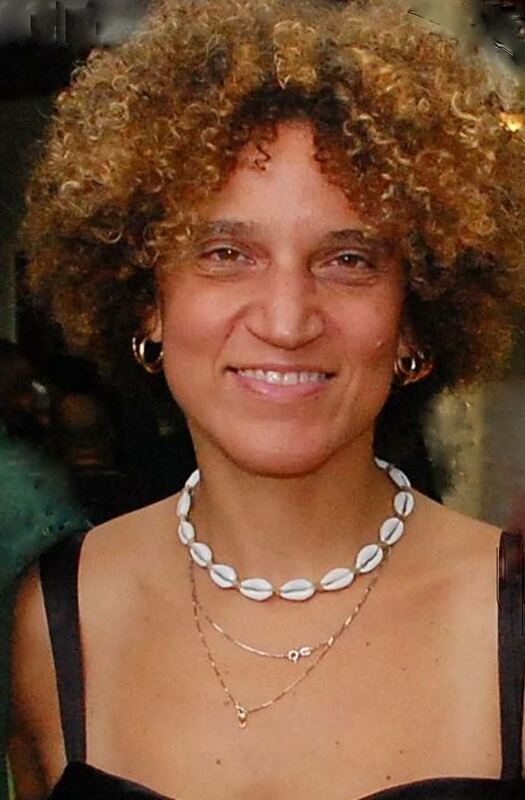 While teaching film at the University of the West Indies in 2009, she consolidated her connections in the region. This led to the creation of CaribbeanTales Worldwide Distribution, a Barbados-based company, and the first film distribution company dedicated to international distribution of Caribbean-themed audio visual content. The company was co-founded with cultural industries specialist Dr. Keith Nurse, businessman Terrence Farrell, and filmmakers Lisa Wickham and Mary Wells, with the goal to tackle head-on problems of the monetisation of Caribbean-themed content and the development of the Caribbean Film Industry. The CaribbeanTales Incubator Program for Audio Visual Entrepreneurs, also founded in 2010, an annual program that takes place during the Toronto International Film Festival, aims to train filmmakers in the creation and marketing of sustainable content, and has been committed to helping to develop an infrastructure and international profile for Caribbean films, in the region and the diaspora. The Program has evolved into a development and production hub for regional content. In 2015, CaribbeanTales won a five-year sponsorship and production deal with Flow, the brand name for Cable and Wireless Ltd, the largest telecommunications conglomerate in the Caribbean. The deal, brokered with Flow C.E.O John Reid, supports the production of at least three television series pilots a year from the CaribbeanTales Incubator Program. In 2016, the first of these projects were selected: Caribbean Girl NYC by Mariette Monpierre, Battledream Chronicle by Alain Bidard, and Heat by Menelik Shabazz. Production is underway in New York, Martinique and Barbados respectively. In 2017 Flow and CaribbeanTales expanded their relationship to give Flow subscribers around the Caribbean access to CaribbeanTales vast catalogue of films through Television on demand. CaribbeanTales established an online VOD platform CaribbeanTales-TV.